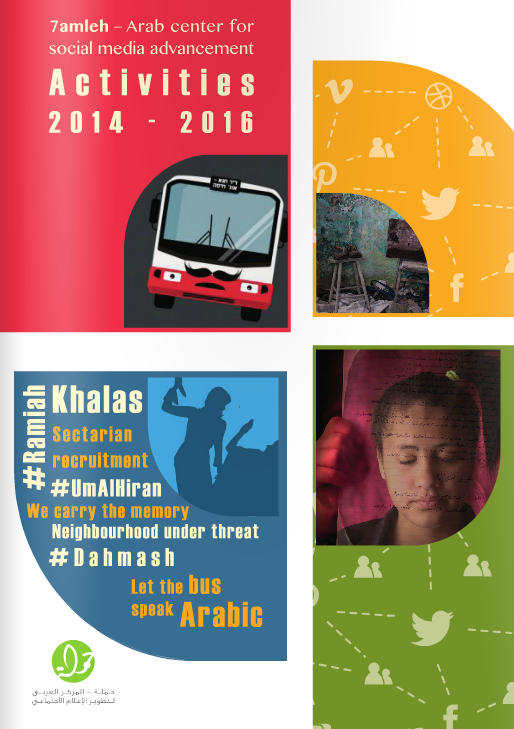 7amleh has recently compiled a report that covers our activities in the period 2014 up to the present day. 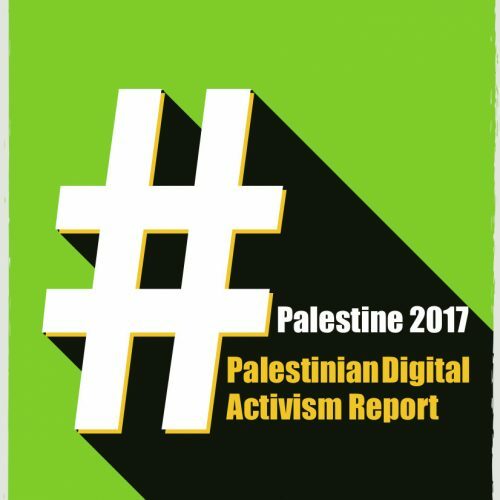 Since 7amleh was founded it has spearheaded several campaigns and convened workshops that have strengthened the Palestinian online presence. 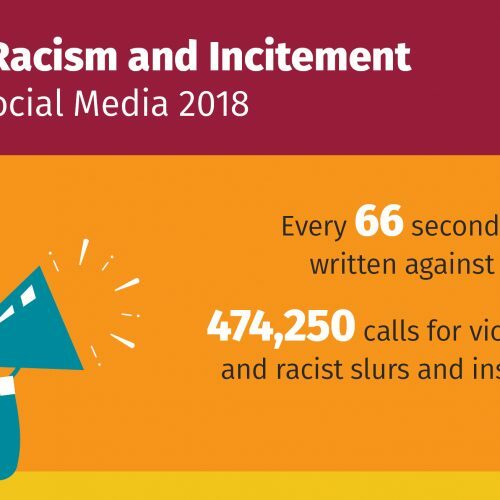 Major campaigns have contributed to the ongoing struggle of the Bedouin in the Naqab desert who live with the threat of forced displacement and remain unconnected to public services that Israel is obliged to provide all citizens with. 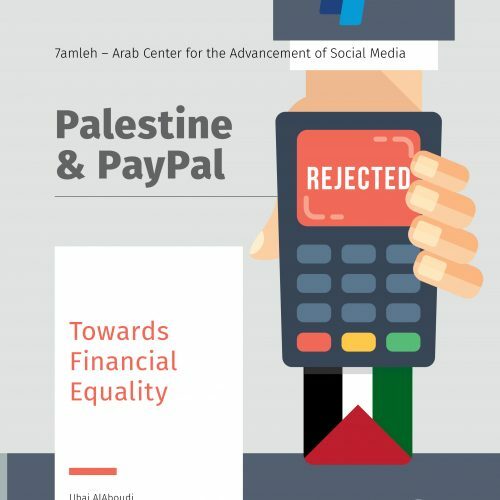 7amleh has also worked with Palestinians living in the Occupied Territories to empower them to raise their voices online and connect Palestinians despite Israel’s attempts to divide the Palestinian populations in Israel, the diaspora and the Occupied Territories. We would like to thank all our partners and everyone who has participated in 7amleh’s projects in the period. Read the full report of 7amleh’s activities here.